Apricus evacuated tubes work in all seasons as they can be positioned more favorably towards the sun. 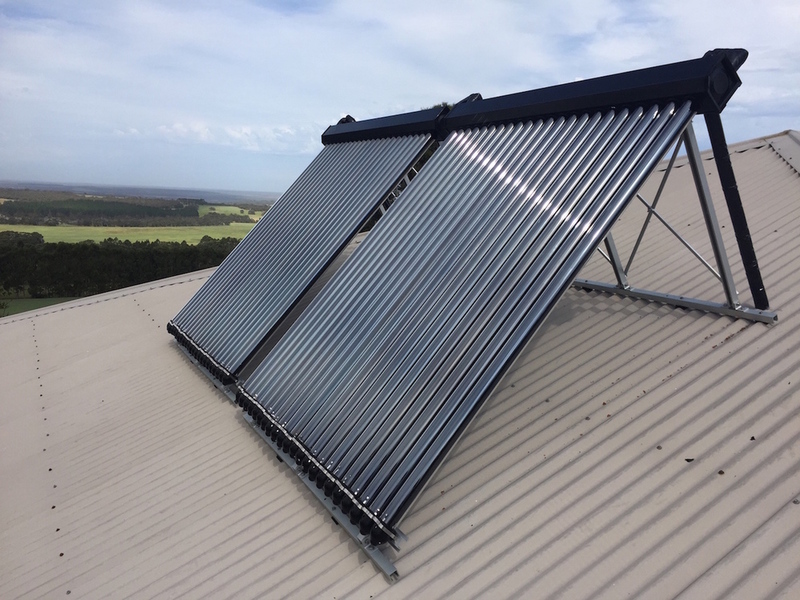 This means when you want higher temperatures or performance in cooler weather, evacuated tubes have a huge advantage over flat plate collectors. Apricus collectors passively track the sun allowing direct solar exposure from early morning to late afternoon. Better overall contribution in Fall/Autumn, Winter & Spring. Apricus systems are designed for ease of installation and assembly. 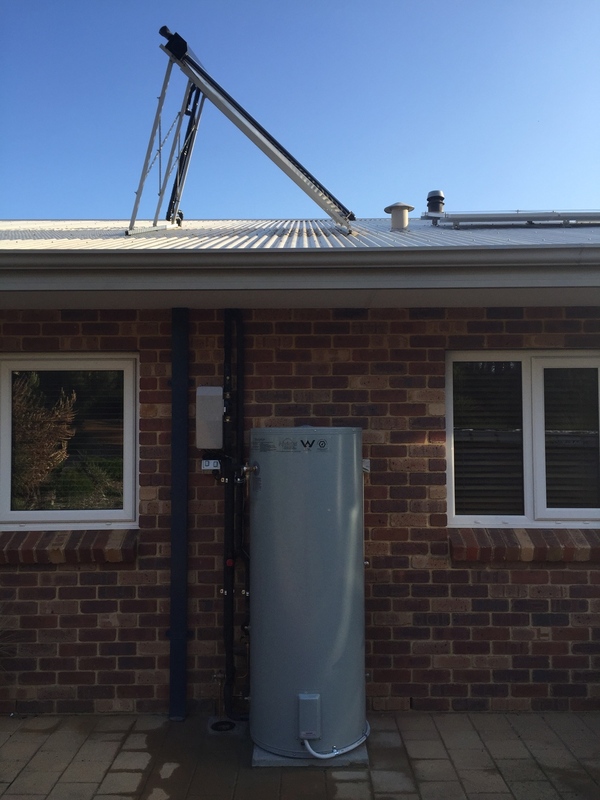 Higher variability of applications – spas/hot-tubs, heating support, solar cooling. Easier to maintain – in the event of a damaged tube(s) simply remove and replace. 1-3 Bedrooms: 20-22 Tubes with a 250 litre Tank. 3-4 Bedrooms: 30 Tubes with 315 litre Tank. 4+ Bedrooms: 40 Tubes with 400 litre Tank. 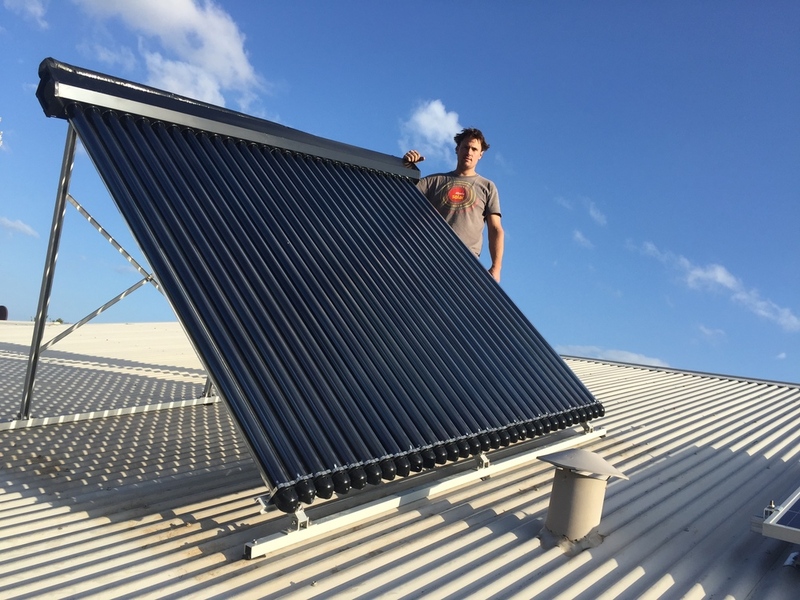 Due to Apricus owning and managing the manufacturing process, they're proud to offer an industry leading 15 year warranty on Apricus evacuated tube solar hot water collectors installed in both Residential and Commercial installations.